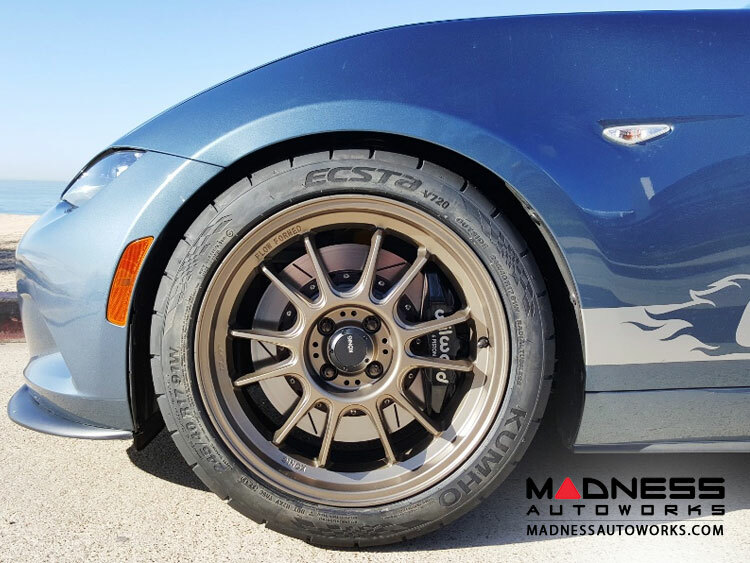 Get ready to upgrade your FIAT 124 with this Racing Front Big Brake Kit! This kit offers the largest size rotor you can fit (12.88") within the 17" wheel. Surprisingly, although these rotors are 2" over sized from stock, these rotors weight even less than the stock set! 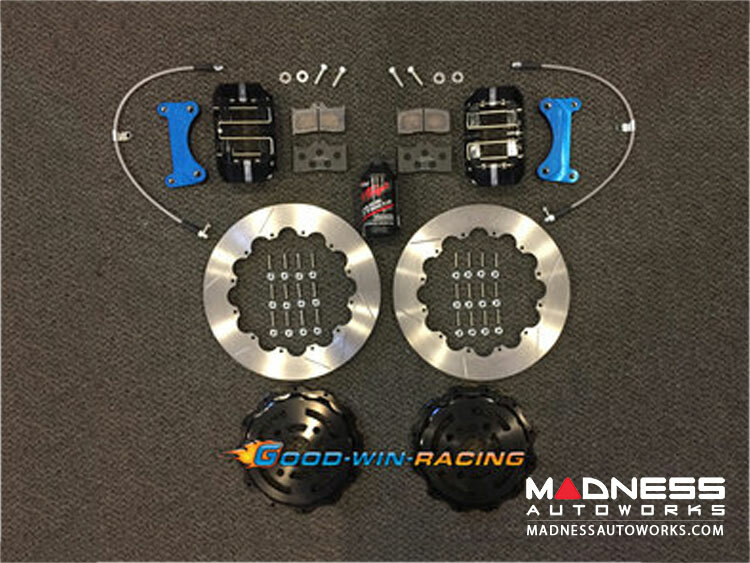 This kit will offer better braking response, more thermal capacity, unsurpassed longevity, lower weight, cheaper replacement costs.